Coffee cups across the UK will be saved from landfill and commercially recycled into paper with the introduction of Detpak’s RecycleMeTM system in partnership with UK based recycler Shredall Ltd . The revolutionary recycling collection system solves the growing problem that sees more than 2.5 billion coffee cups go to landfill in the UK each year. It closes the loop for the industry and guarantees collected paper cups will be counted and recycled into high quality paper products. They feature an innovative next generation lining that can be easily removed from the cup to ensure recyclability in standard pulping processes. 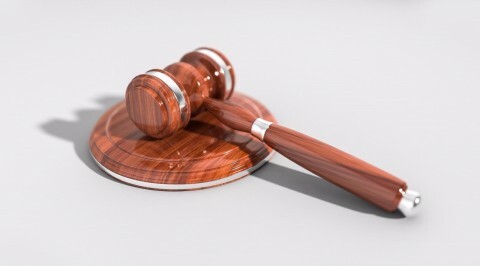 “Shredall currently has 13,000 collection points around the UK and will support the establishment of additional collection stations for RecycleMeTM cups. “Currently less than 1% of takeaway cups are recycled but the RecycleMeTM system is designed to provide a guarantee and transparency of the recycling process. Nik continues "Shredall Recycling recycle 100% of paper waste, including cardboard. We are committed to making sure that none of the waste we recycle goes to landfill. Commercial recycling is a crucial part of making sure we all do our bit for the environment. 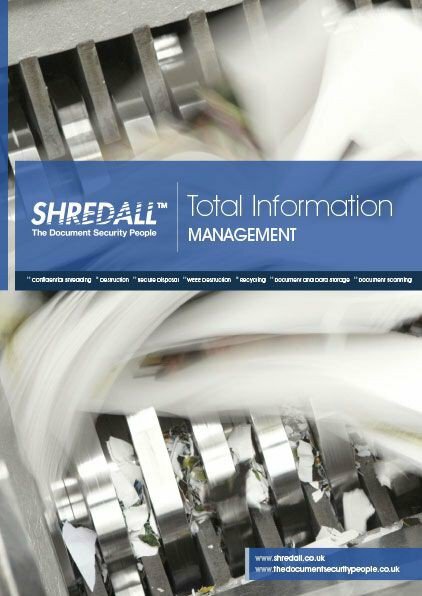 All of the paper that we shred is baled on our site and goes on to be recycled into other paper, tissue and related products." With more than two and a half billion paper cups sent to landfill each year in the UK, Detpak’s Product Marketing Manager Kristin Camery said the RecycleMeTM system promotes a longer life for the paper cups and supports a circular economy to keep products, components and materials at their highest utility and value for as long as possible. “Our RecycleMeTM collection system is a total end to end solution, turning takeaway cups into recycled paper products, and contributing to positive global environmental change,” Kristin said. 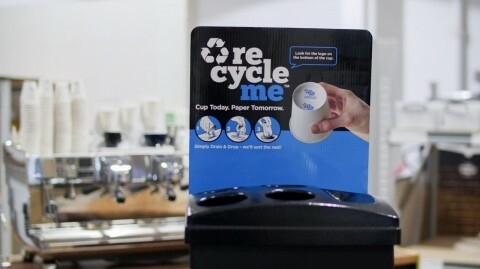 In a UK first, Shredall will also be providing a collection service and recycling commitment for RecycleMeTM coffee cup lids. The RecycleMeTM system was officially launched to customers in the United Kingdom on Thursday 20 September and supported by barista champions from both Australia and the UK at an exclusive Taylor St Baristas event. The RecycleMeTM system will be in cafes in Australia and New Zealand from November and Detpak are now taking orders for United Kingdom customers for launch in late 2018. RecycleMeTM Cup today. Paper tomorrow.